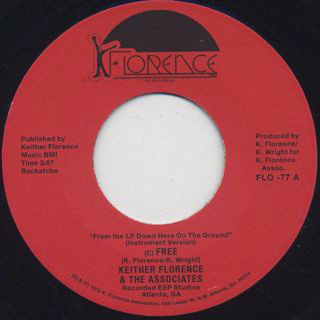 2017.05.20 / New Arrival 45 / Used House 12″ / Keither Florence / Fernando | Root Down Records Blog. 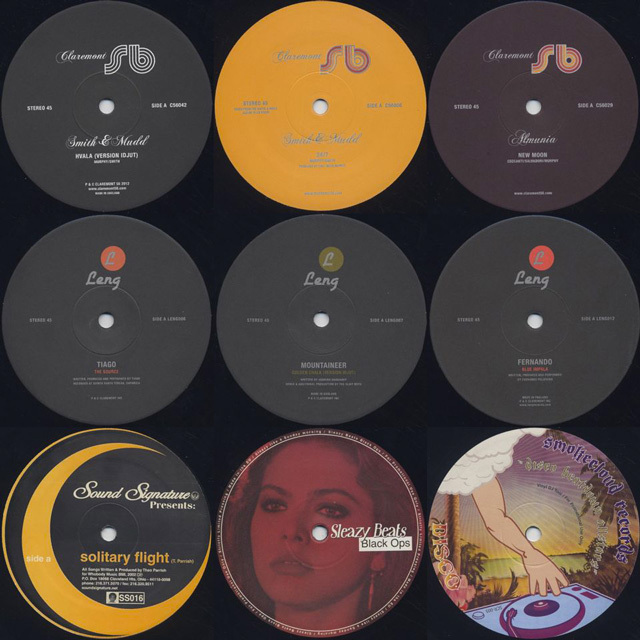 This entry was posted in News and tagged 12, 45, Beatdown, Boogie, Break, Crossover, Deep House, Disco, Drum Break, Funk, Fusion, Gospel, House, Latin, LP, New Arrival, Rare Groove, Records, sampling Sauce, Used, Vinyl, World Music, アメ村, レコード, 中古, 大阪, 試聴, 買付, 通販. Bookmark the permalink.